Our apologies for the Web site outage we experienced this morning. Our ordering systems were overloaded. We have sorted out the problem, all systems are back up and working smoothly. If you were processing an order and the order did not complete, please place the order again. We reversed incomplete orders. Once again our apologies for the inconvenience. No Contracts! Billing is month to month. 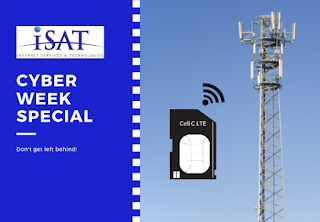 Cyber Week ends Monday, 3 December 2018. Please note that this is an unattended mailbox. Should you wish to contact us, please feel free to do so via our Helpdesk. Our friendly support staff will be happy to assist you with any queries. 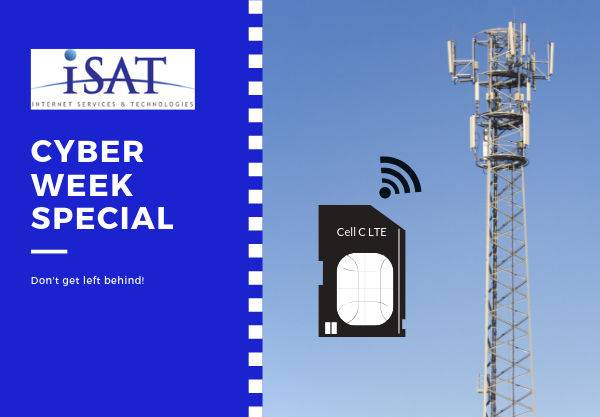 Don't miss, iSAT's Cyber week special! 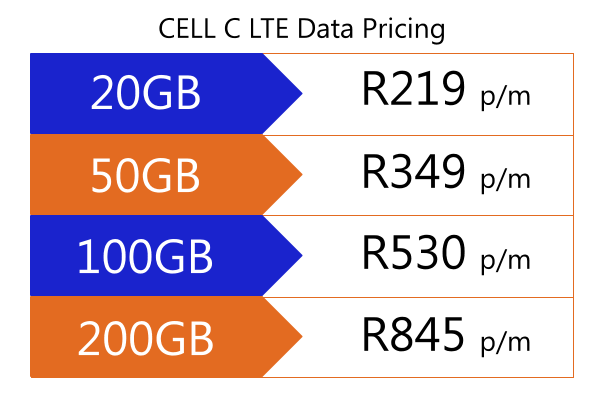 Cell C's plug and play, ever-expanding wireless LTE solution is for you. Take your Cell C LTE with you. 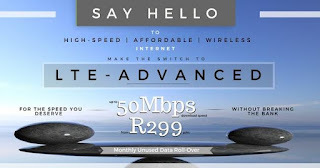 Cell C's Wireless LTE is FAST! Apply Today in 3 easy steps! Select which CELL C LTE cap will work best for you. Starting from just R219/pm for 20GB, what are you waiting for? Billing is month to month.